We are so confident with our service that if we can’t fix the problem, you don’t pay. All repairs come with a 30 day guarantee. Best laptop repair and computer repair in San Diego. Our company is reliable, and our work is trusted. We provide worry-free service you can always count on. We try to get your device back to you as soon as we can. 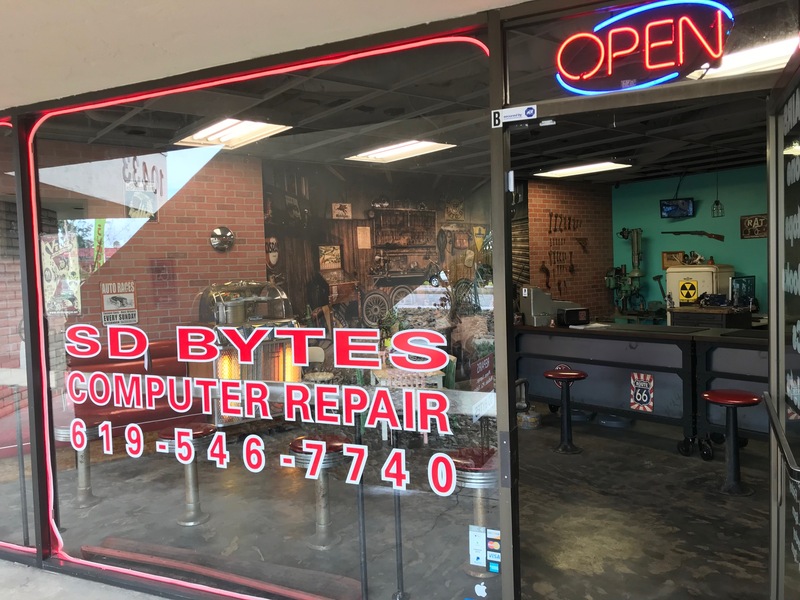 SD Bytes has been providing San Diego computer repair and IT consulting for over 20 years. The owner, Shannon Isselhardt, has been in the IT field for over 20 years and takes pride in keeping abreast of the latest technology and computer related issues. SD Bytes has been providing San Diego computer repair and IT consulting for over 10 years. 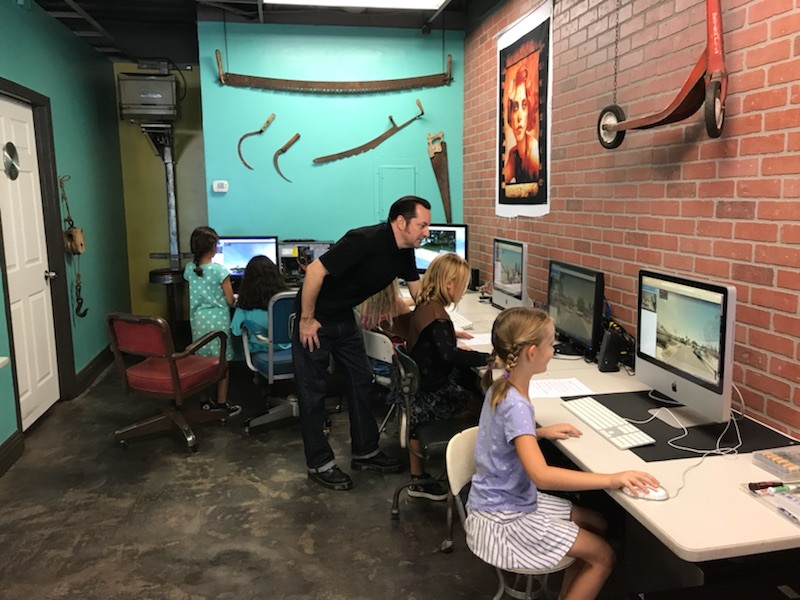 The owner, Shannon Isselhardt, has been in the IT field for over 10 years and takes pride in keeping abreast of the latest technology and computer-related issues. © Copyright 2018 SD BYTES. All right reserved.